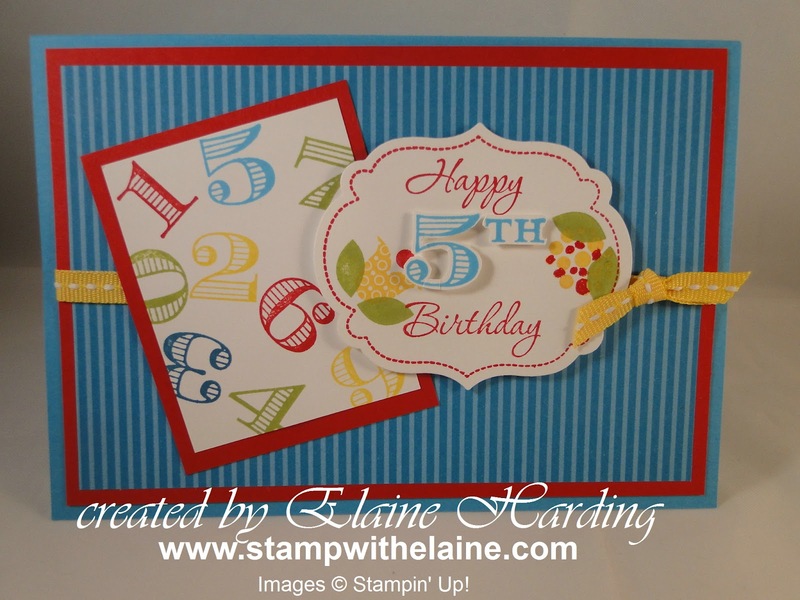 Elaine's Creative Musings: Happy New Stampin' Up! Year! It's here! Our new catty goes live today. 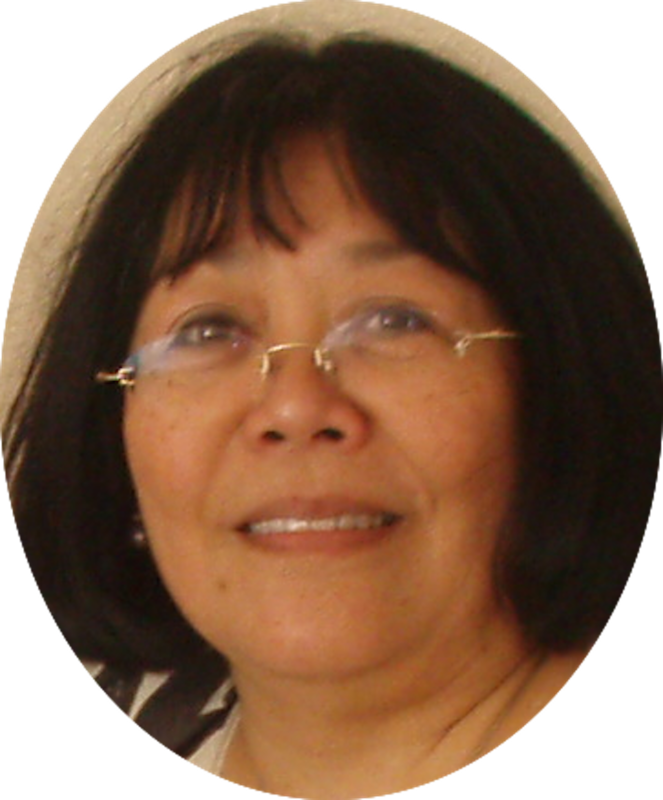 Click here to view it online! Please be patient, it may take awhile to download as the new catty has grown from 130+ pages to over 200 pages! 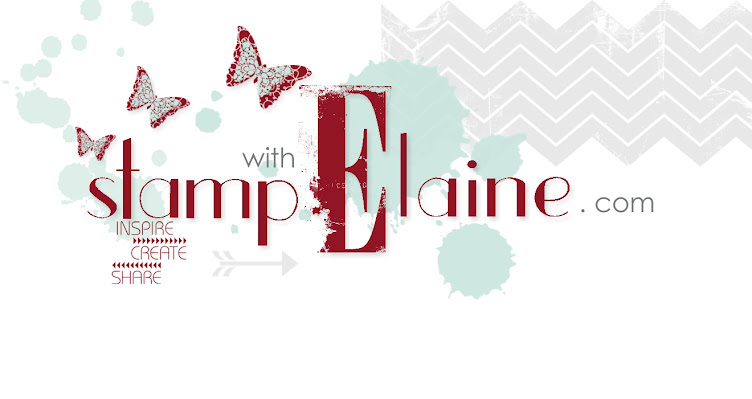 Contact me at elaine.harding@googlemail.com to book a party and get a copy free. It is also available for purchase £4.50 including shipping. With over 200 pages, we are spoilt for choice and if you need help and guidance on what to buy, why not sign up for one of my monthly clubs, if like me, you want everything! At least this way you'll spread the cost! There's no better time to join my team - a customisable starter kit with products including a business pack worth over £175 for just £99! If you sign up in October or November, you will receive free Designer series paper each month for the first six months of your demonstratorship as part of the Free Paper Promotion for new demonstrators in October and November. Contact me to find out more. There are a few changes to the look of the catalogue. Inside its pages you will notice that the price in bold is actually in Euros, so look for the UK price code which follows on from it in £ in standard print. It reflects our expansion program into Europe incorporating future markets in the Netherlands and Austria and exisiting markets in Germany, France and UK. 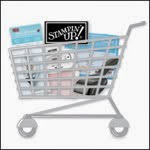 You will find the web address of Stampin' Up! and relevant 0800 telephone numbers and which language the catalogue is written in on the back cover of the catalogue. I'm sure you'd like to see a card or two, rather than the cover of the catty! 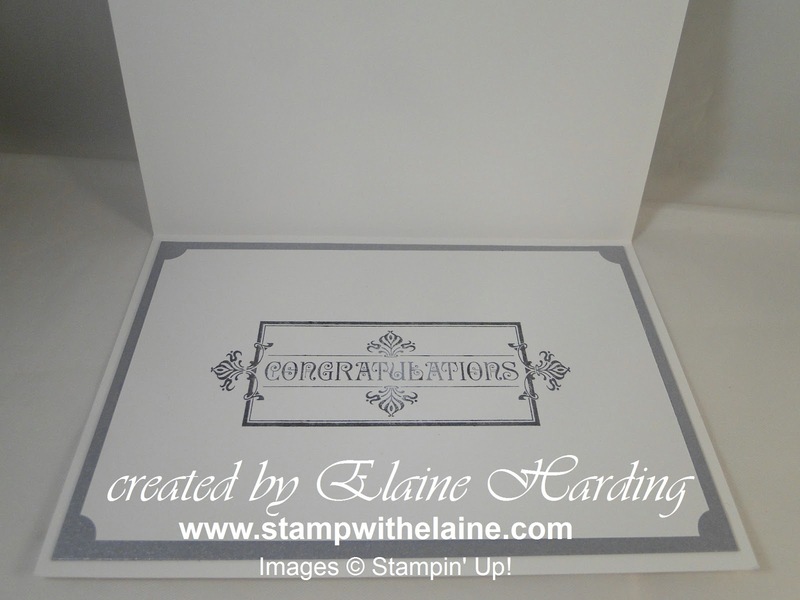 Today is a memorable day, so I'm featuring the Memorable Moments stamp set. You'll find it on page 139 and it already promises to be quite a versatile set even though there are no images. 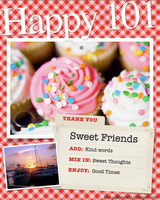 It's primarily a number set, with an apothecary frame, and words "Happy", "Anniversary", "Birthday", "ST"," ND", "RD", "TH" and numbers 1-9 and also 0. 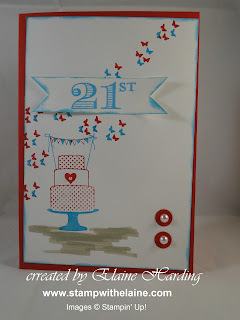 I stamped all the numbers in different colours and then matted it on to Real Red then stamped some floral images from Bright Blossoms stamp set on the Apothecary frame piece and added "happy birthday". The number 5 was stamped on some Whisper White scrap and cut out and raised on dimensionals then adhered to card base. 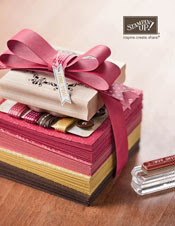 The striped pattern paper came from the Brights paper stack. 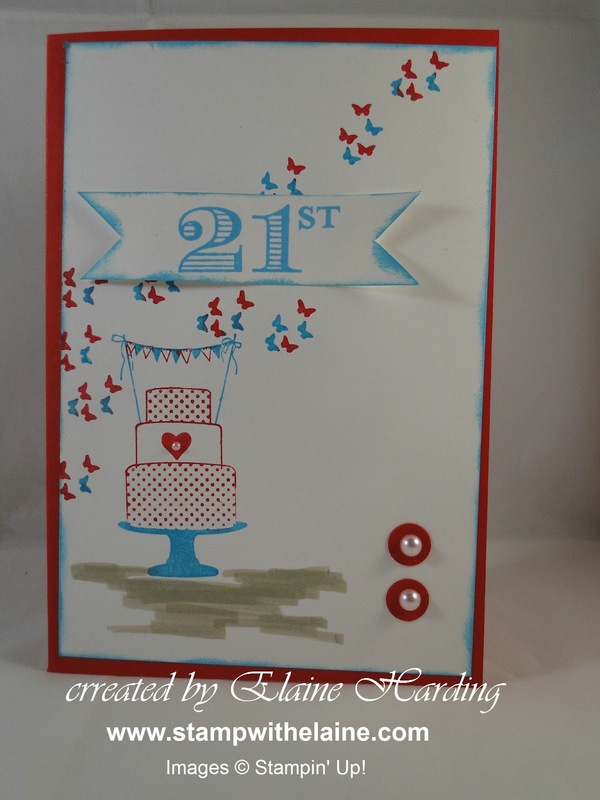 In this card, I stamped 21st on a scrap piece of Whisper White and adhered it over the butterflies from "Make a Cake" on page 44 - it's terrific value at £9.95 in clear mount, or £12.95 in wood mount. Please excuse the wonky placement - I hadn't noticed it till now after taking the photograph! My final card has been dressed up for a special occasion - a silver wedding anniversary. 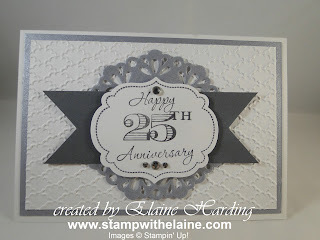 Whisper White base, matted with Brushed Silver card stock - page 160, the largest of 3 doilies cut from the Delicate Doilies Sizzlits L die (page 191), and the background Whisper White layer embossed with the Fancy Fan embossing folder (page 189). Of course the inside of the card had to be dressed too. 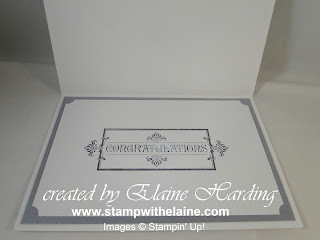 "Congratulations" is from the Layered Lables stamp set which is available both in wood mount and clear mount (page 103). Who would've thought that this plain numbers set could yield so many different looks? I'm in love with it already!